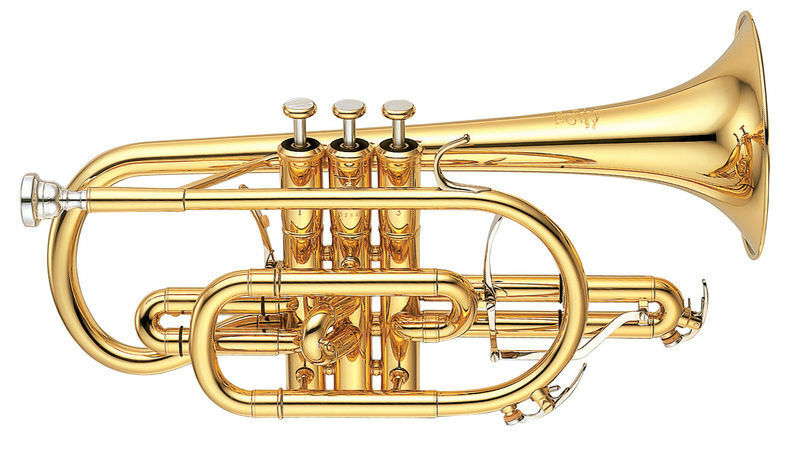 Bb-CornetThe model YCR-8335 was developed together with David King - cornet soloist and conductor of the famous YBS Brass Band. 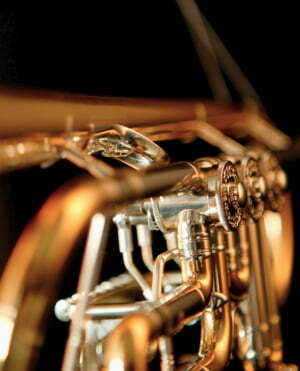 Characteristic of the new cornet is a very open and colorful sound. In addition, the general playing feeling has been improved. ID: 233277 © 1996–2019 Thomann GmbH Thomann loves you, because you rock!